Hty Gold is really nice. 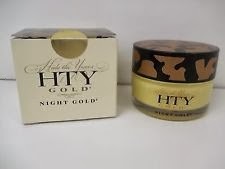 I was able to try and test out from the company the Hty Body Gold - BODY GOLD® is a rich, whipped cream specifically designed for body use. A luxurious blend of all-natural creamed oils, BODY GOLD® is a serious cream that melts at body temperature, leaving the skin smooth, soft and with a youthful, healthy glow. This powerful cream combats the creepy texture skin on the arms and body, deeply penetrating the skin without clogging the pores. Packed full of nutrients and vitamins, BODY GOLD improves the skin’s elasticity, encouraging new cell growth while preventing further signs of aging. 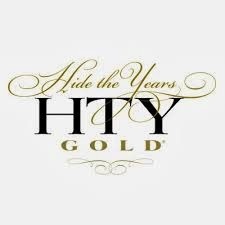 The all natural ingredients of HTY Gold include: Elaeis Guineensis (Palm Oil), Theobroma Cacao Seed Butter (Cocoa Butter), Red Elaeis Guineensis (Red Palm Super Olein), Limnanthes Alba (Meadowfoam Seed Oil), Oenothera Biennis (Evening Primrose Oil), Triticum Vulgaree (Wheat Germ Oil), Lecithin. The above ingredients are rich in Tocotrienols, Tocophorols, CQ10, Apha Carotene, Beta Carotene, Vitamin A, Vitamin D & Vitamin E. As an all natural product, HTY Gold products may change consistency in time. It may liquefy, separate, harden or form Natural Palm Crystals. 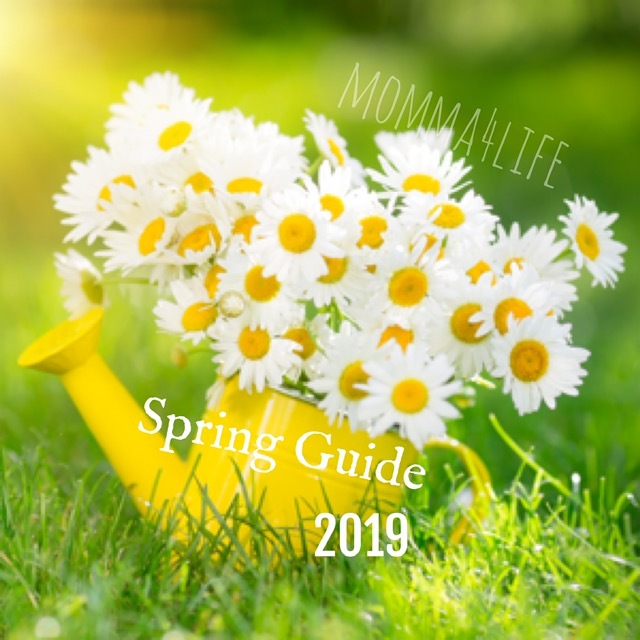 These small changes will not affect the power of these unique creamed oils. Simply warm, cool or mix to create your desired consistency. Keep at room temperature. No animal testing. No animal by-products used in production..
and the Hty Eye Gold both of these products are really nice their creamy and smooth and all you need is a tiny bit a little goes a long way. EYE GOLD is a powerful antioxidant eye cream. This gentle yet intensely effective eye cream is designed to prevent and conquer fine lines, crow’s feet and puffiness around the delicate eye area. 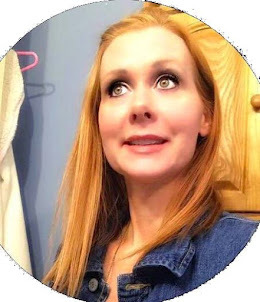 The above ingredients are rich in Tocotrienols, Tocopherols, CQ10, Apha Carotene, Beta Carotene, Vitamin A, Vitamin D & Vitamin E Being an all-natural product HTY Gold is a best natural eye cream which may change consistency. It may liquefy, separate, harden or form Natural Palm Crystals. These small changes wil not affect the power of these unique creamed oils. Simply warm, cool or mix to create your desired consistency. Keep at room temperature. No animal testing. No animal by-products. All of these products are really good with anti aging and the body good for helping the texture of the skin on the arms body, etc.. I have very dry skin and love this. I'm rly gettin into products and companies that are animal cruelty free and good for you. It's kinda scary the amount of things we use on our skin that have chemicals and harsh ingredients! Our skin is an organ and it's the largest one. You don't want to pollute your lungs, don't pollute your skin with chemicals!